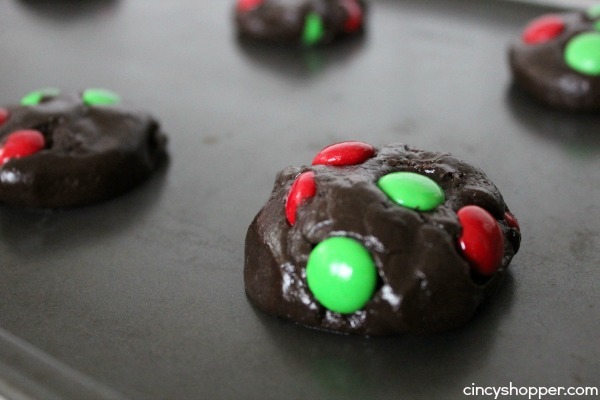 If you are looking for a simple holiday cookie to whip up, these Christmas M&M Cake Mix Cookies are perfect. 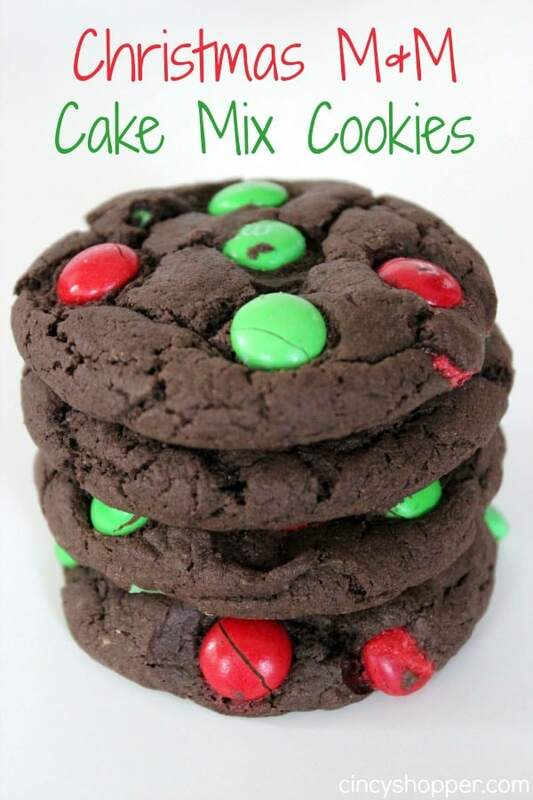 Since these cookies start with a cake mix, they come together so quick. 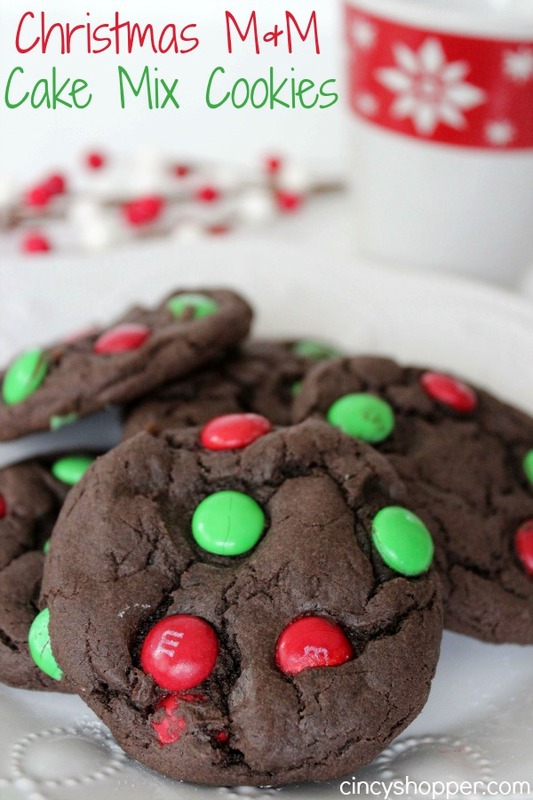 The addition of the green and red M&M candies make them super festive. The holidays always require many different cookies for our family. We like to consume and gift them too! 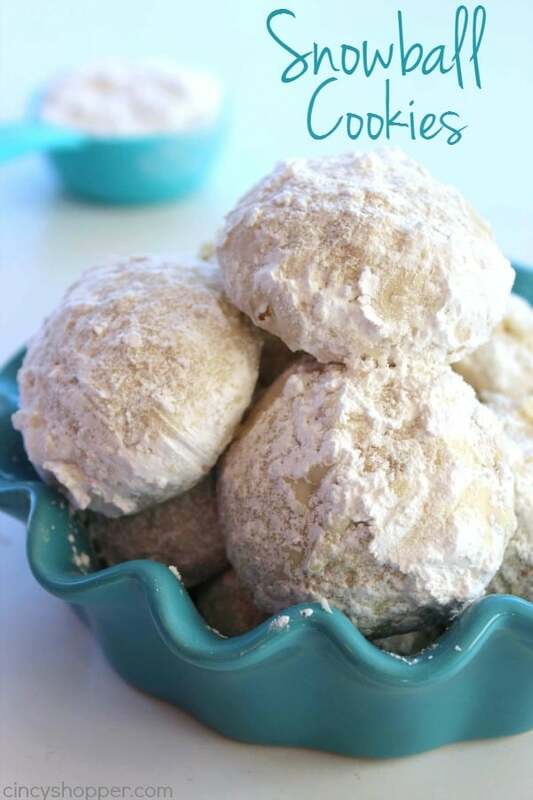 I shared my Snowball Cookies with you earlier in the week. Yummo! 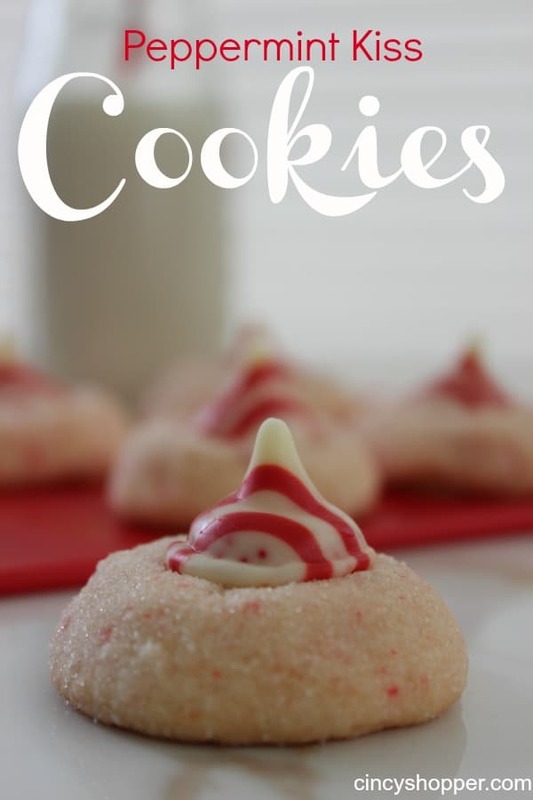 Sometimes I am looking to throw together a simple cookie that my kiddos can have for dessert in their lunches. 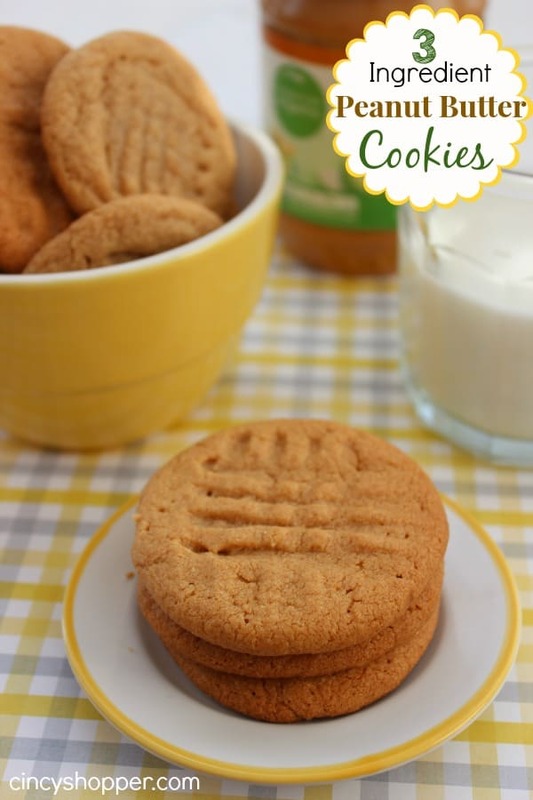 Cake mix cookies are always so simple. During the holiday season, cake mixes are almost always on sale. I usually stock up so that I can whip up quick desserts. Cake mix cookies are always a favorite with my kiddos and are great for adding to our cookie packaged gifts. 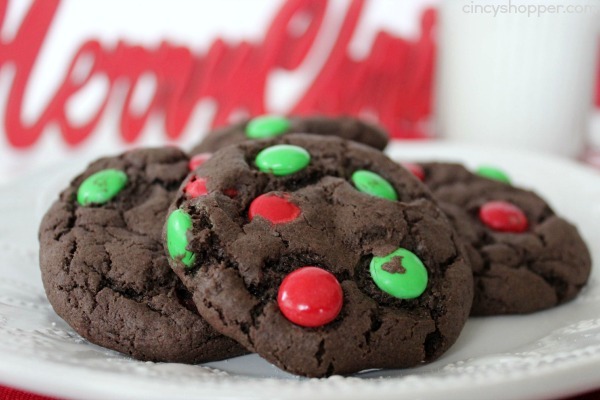 The chocolate cake mixes make for a chocolaty and gooey type cookie. I love how simple the ingredient list is for these cookies. 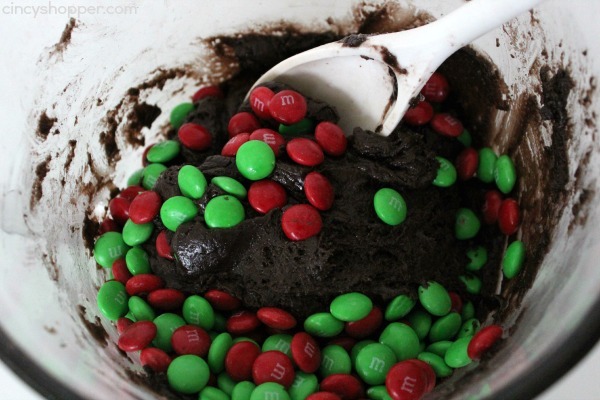 You will need a cake mix, eggs, oil, and M&M’s candies. One bowl and in the oven they go! So super simple that I even allow the teens to whip these up when they are anxious for cookies and milk. 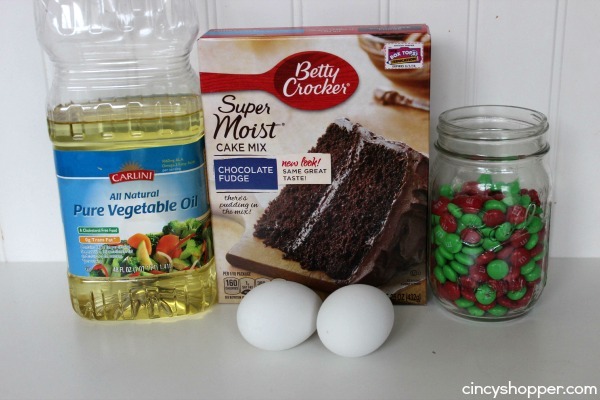 Mix together cake mix, oil and eggs. Form about 1″ balls of cookie dough and place onto ungreased cookie sheet. 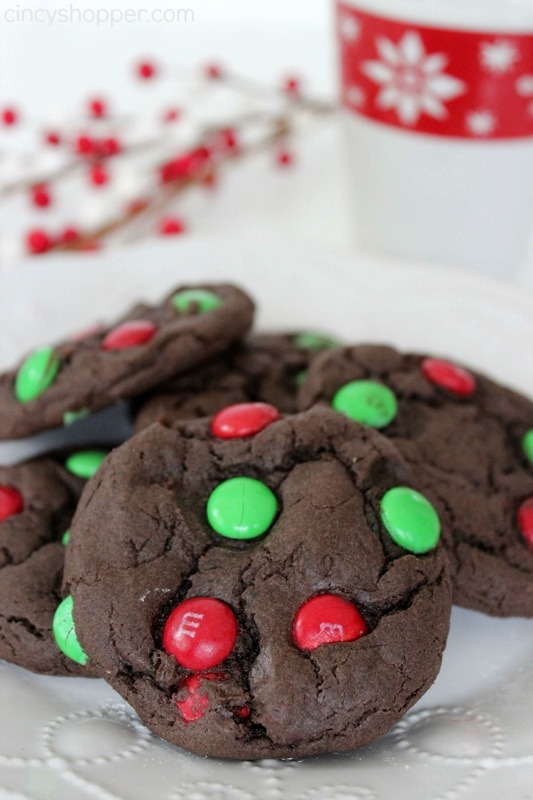 Have a cookie exchange that you will be participating in? If so, these cookies will be perfect. Form about 1" balls of cookie dough and place onto ungreased cookie sheet.